Fay Ellen Apartments is a clean three story walk-up building located at the corner of Perth and Salter. 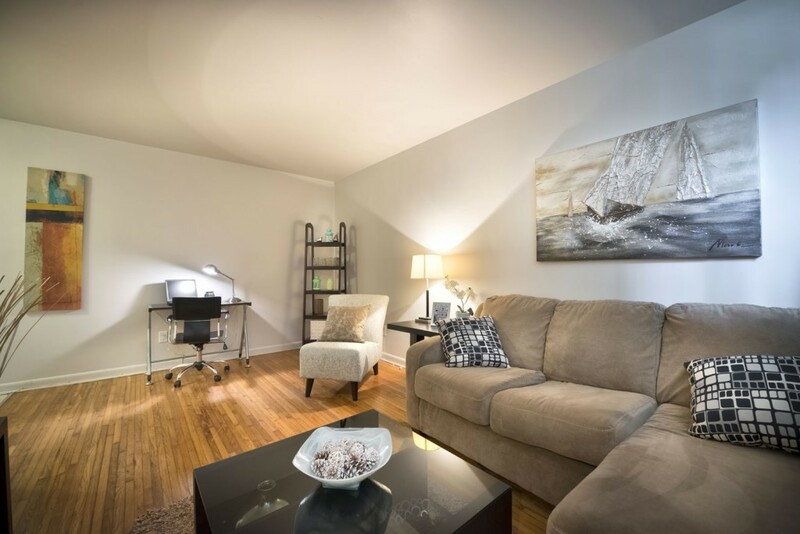 These spacious suites feature recently renovated kitchens and bathrooms and gorgeous hardwood floors.To view the apartment for rent, please call 204-293-6071. Sorry, no pets and no smoking.